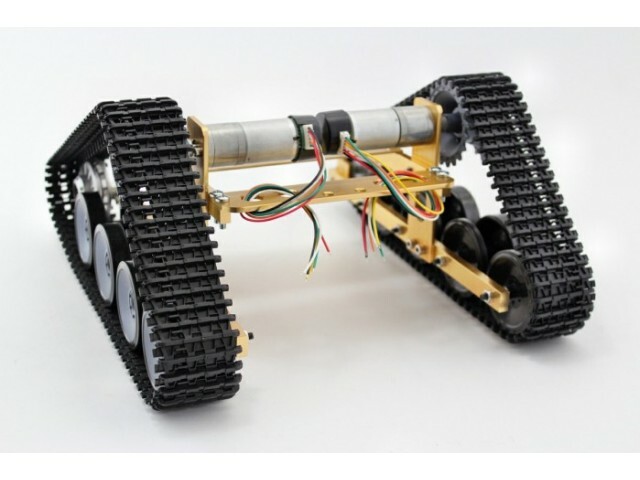 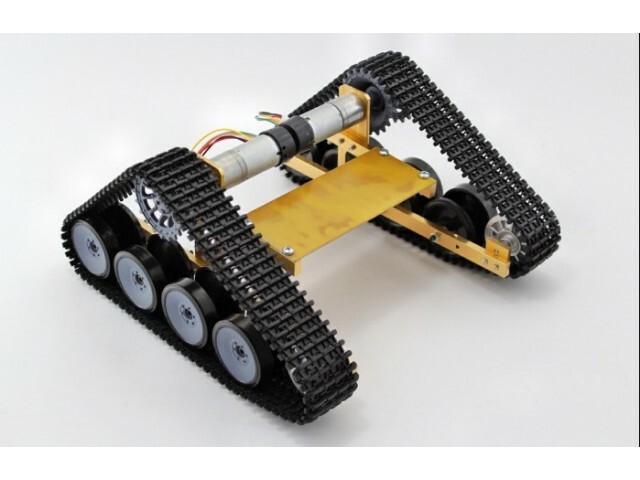 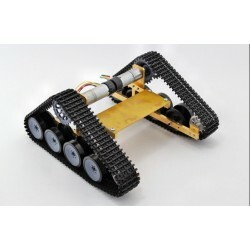 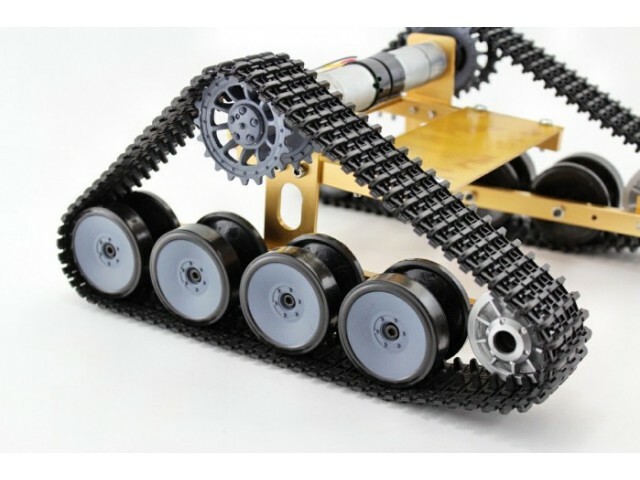 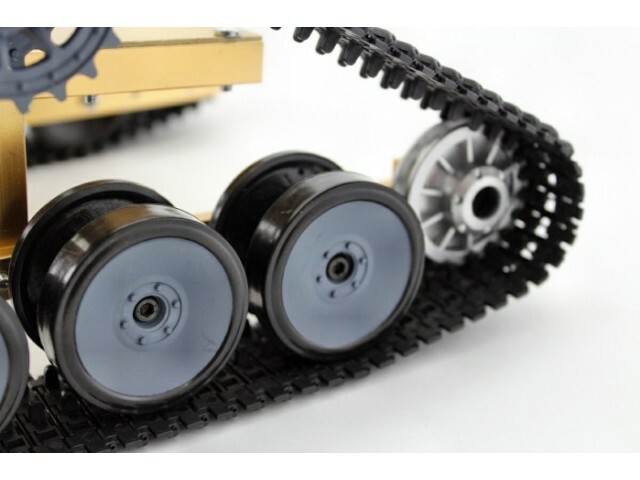 This crawler platform is designed and made on the basis of WALL-E. Hobbyists can use it to develop some more interesting projects. 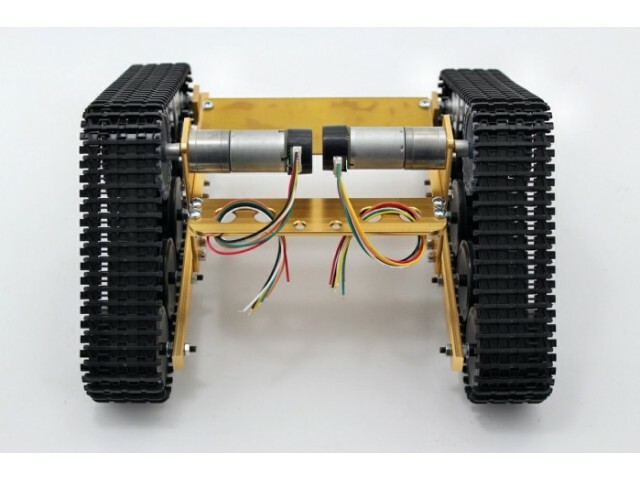 It is driven by two powerful brush motors. 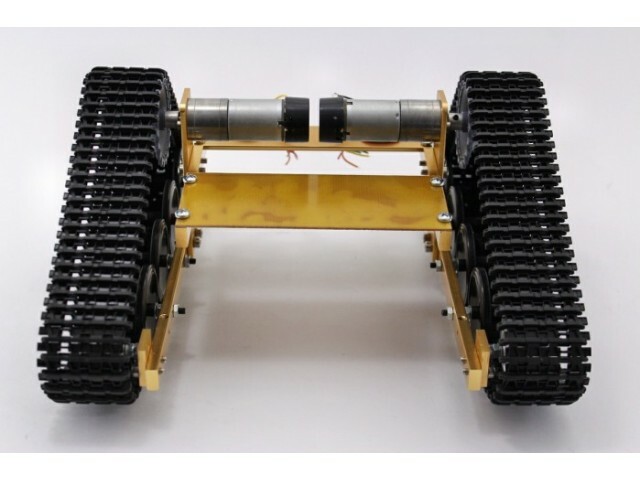 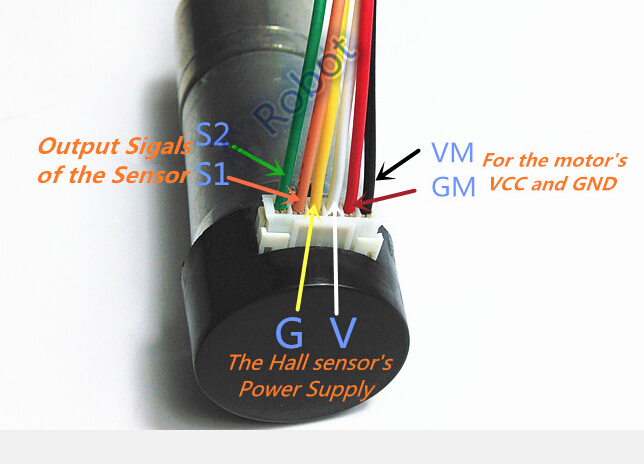 The whole frame structure is made of aluminum alloy, which can support heavy load of components and parts.